According to Which?, the average gas and electricity bill has recently risen from £1,031 to £1,089 a year – leaving consumers with a monthly bill of £91. The rising cost of energy means it’s more important than ever to find ways to keep your energy bill in check. Here are our top 5 tips for how to reduce energy bills. The simplest way to reduce your energy bill is to reduce your energy use – and you don’t need to sacrifice your comfort in order to cut down your energy consumption. According to the Energy Saving Trust, turning your thermostat down by just 1°C could cut 10% off your heating bill and using energy saving light bulbs (which last up to 10 times longer than regular ones) could save you around £55 per bulb over its lifetime. Simple things such as turning off lights when you leave a room, reducing the fill level on your kettle so you only boil as much water as you need and washing your clothes at 30ºC instead of 40ºC (then drying them outside rather than in the tumble dryer) can all help too. 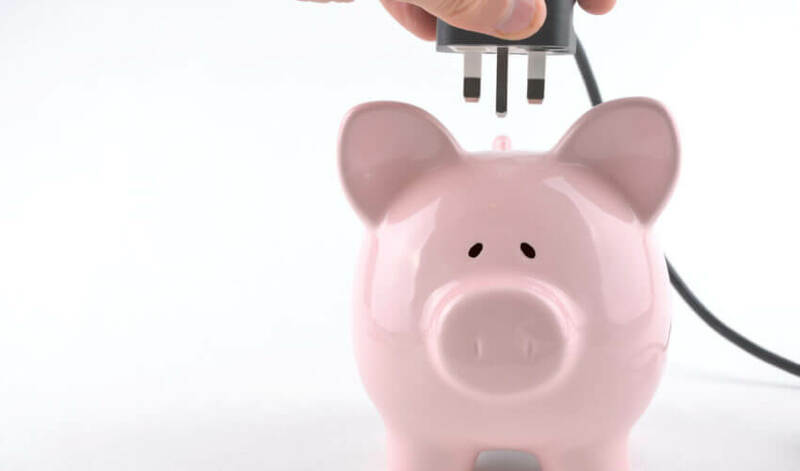 According to Ofgem, the average household could save £300 per year by switching gas and electricity supplier. There are many comparison websites which make it easy for you to enter your typical usage and see how much you could save with different providers. Once you’ve requested the switch, it shouldn’t take more than a couple of weeks to complete; your existing and new providers may ask you for meter readings but your energy supply won’t be interrupted and the only change you’ll notice is a new, lower bill. Rather than paying for your gas and electricity separately, see if you qualify for a dual fuel discount. According to Which?, capped dual fuel bills can save you £42 per year compared with the average Big Six standard variable tariff. Paying by direct debit isn’t just convenient; according to MoneySavingExpert .com, it can also be around 7% cheaper than other ways of paying, saving you up to £80 per year. Most properties will have an Energy Performance Certificate (EPC) which contains energy efficiency information and recommendations for improvements. You can look up your home’s EPC on the EPC Register to see what it says. Even if you’re not eligible for a grant, you might still consider investing in an energy efficient boiler because it’ll pay for itself within a few years with the money you’ll save on your heating bills. We offer frank advice about energy efficiency. If you’re considering installing an energy efficient boiler, please call us for a free consultation.